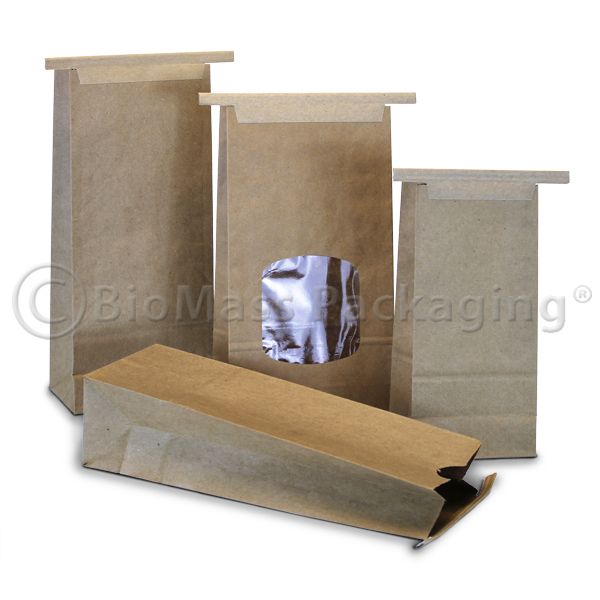 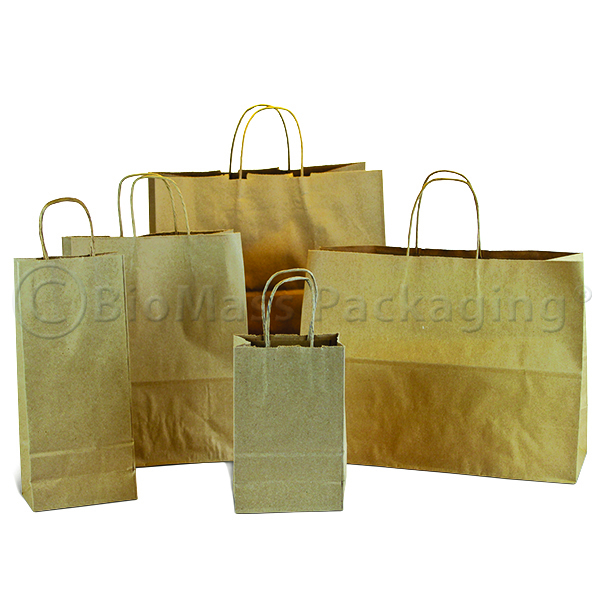 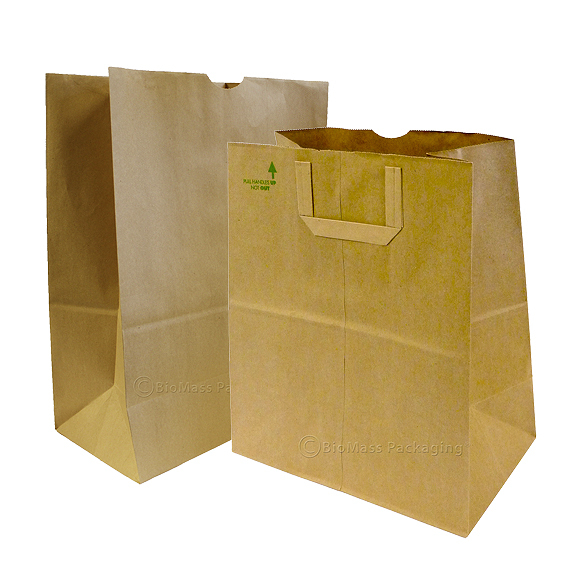 BioBags® are a bio-based, chemical-free alternative to conventional, polyethylene plastic shopping bags. 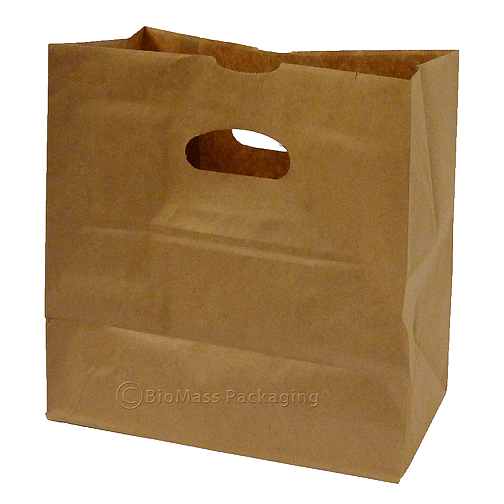 Composed primarily of vegetable starch, they are printed with soy-based inks. 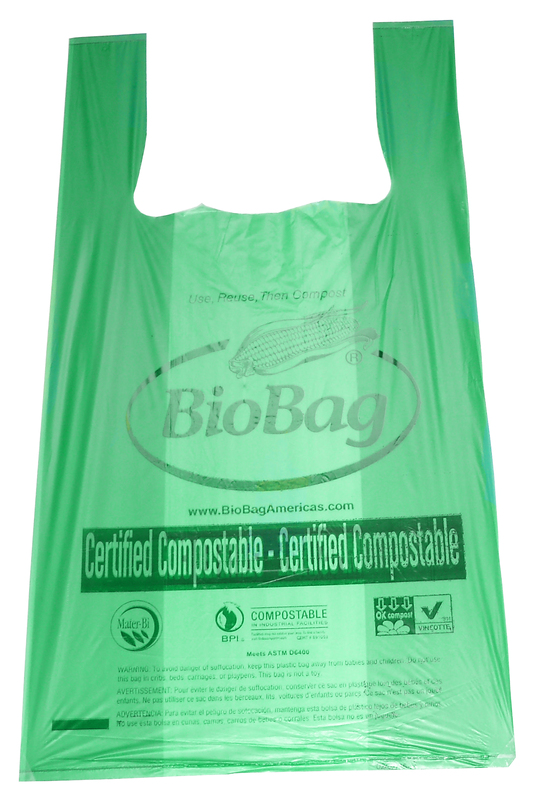 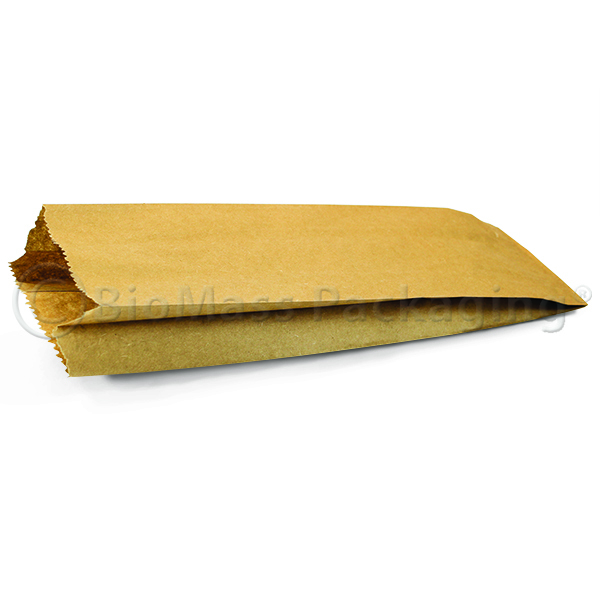 100% compostable in a municipal or commercial compost facility.